Situated 620 km north of Broome and 190 km off Western Australia's Kimberley Coast, the offshore gas field project is in the Northern Browse Basin in water between 110 and 170 metres in depth. 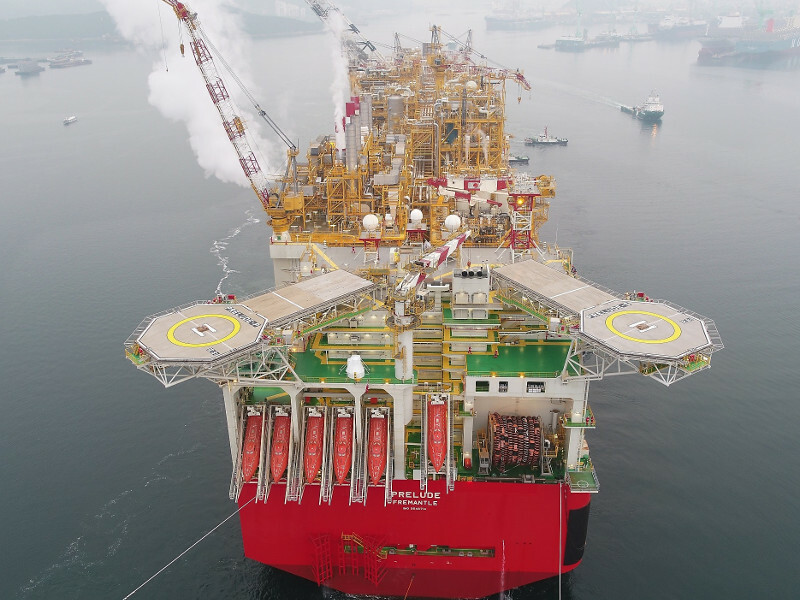 It is being developed to supply backfill gas – LNG, LPG and condensate – via a 165 km-long 66 cm-diameter subsea pipeline to the Shell-operated Prelude Floating Liquefied Natural Gas (FLNG) facility. Wood and KBR have secured the contract to deliver integrated Front-End Engineering Design (FEED) to build a Not Normally Manned (NNM) platform over 18 months. The work will be carried out by their engineering and project management teams in Perth. The teams will provide a single integrated FEED for the Crux topsides, jacket, export pipeline and subsea pipeline end manifold (PLEM), KBR said. Both companies have a combined history of 80 years working in Australia's energy industry, specialising in subsea engineering and offshore gas processing facilities. Chief executive of Wood, Robin Watson, said the company wants to expand its portfolio in the region by investing in industry talent, resources and the supply chain. As for the Crux project, there are plans for five production wells to be drilled from a single drill centre, which will be tied back to the platform through subsea infrastructure. Further wells are also planned within the Crux in-field development area, about 30km from the platform's location. According to Shell Australia, the Crux platform will be operated remotely from the Prelude FLNG facility. "Crux is expected to have at least a 20-year lifespan [and] future investment decisions could extend the life of the project," Shell added. The Crux gas field was discovered in 2000 and initially operated by Nexus, now part of SGH. It consists of four reservoir units and is estimated to contain two trillion cubic feet of gas and 66 million barrels of condensate. Image: The Prelude facility. Source: Shell Australia.